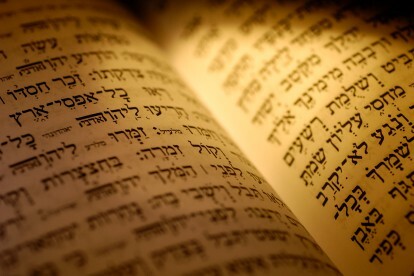 David Reinhart is currently a fifth-year rabbinical student at the Hebrew Union College-Jewish Institute of Religion in Cincinnati, Ohio. 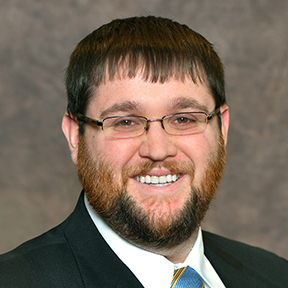 Having served student pulpits in Paducah, Kentucky and Wheeling, West Virginia, David currently works as the rabbinic intern at Valley Temple in Wyoming, Ohio. Now entering his third year in the position, David leads services and Torah study, teaches adult education, coordinates the middle school program, and advises the senior Temple Youth Group. David’s love of Judaism and Israel started and continues with the URJ-Goldman Union Camp Institute (GUCI) in Zionsville, Indiana, where he has spent more than two decades as a camper, NFTY L’Dor v’Dor participant, counselor, and unit head. This past summer, David returned to GUCI as the director of Jewish education, helping pass on this love of Israel and Judaism to the next generation of Reform Jewish youth.